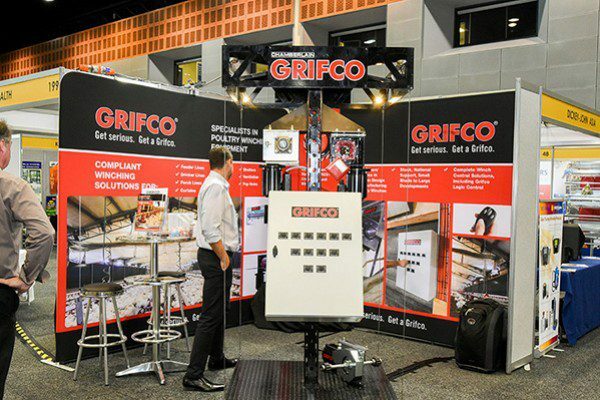 Grifco is once again excited to exhibit at the 2018 Poultry Information Exchange (PIX) 2018, which will be held at the Gold Coast Convention and Exhibition Centre from Sunday, 3 to Tuesday, 5 June 2018. 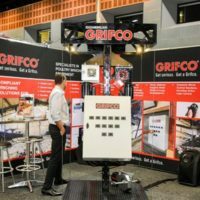 Grifco has manufactured a range of winches for poultry farming for many years and is the industry leader in winching products and controllers. 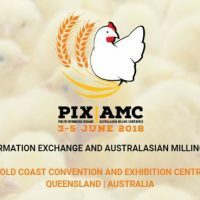 The PIX 2018 program will feature three days filled with the latest in innovation and information, with knowledgeable industry personnel from both Australia and overseas attending. The program is streamed into chicken meat, egg production, free range and organic farming, flour milling and feed milling for all livestock species, including beef, dairy, pigs and others. There will be topics of interest for each and every delegate. 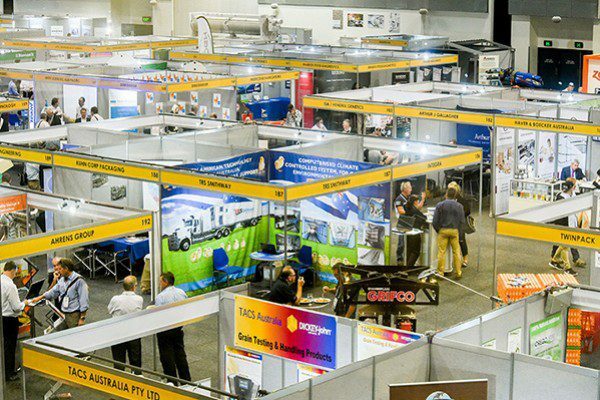 Workshops on numerous special interest areas encompassing all aspects of the poultry industry will also be on offer. 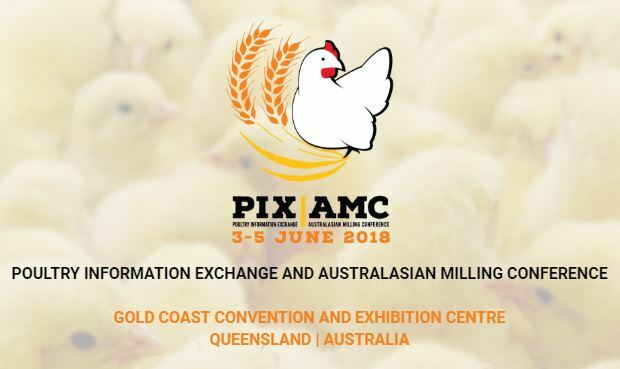 For the more technically-minded, the Australasian Veterinary Poultry Association (AVPA) will again be holding a scientific meeting directly after the conference. 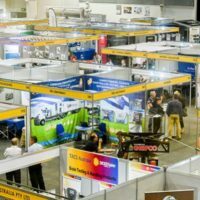 Visit us at Stand 202.